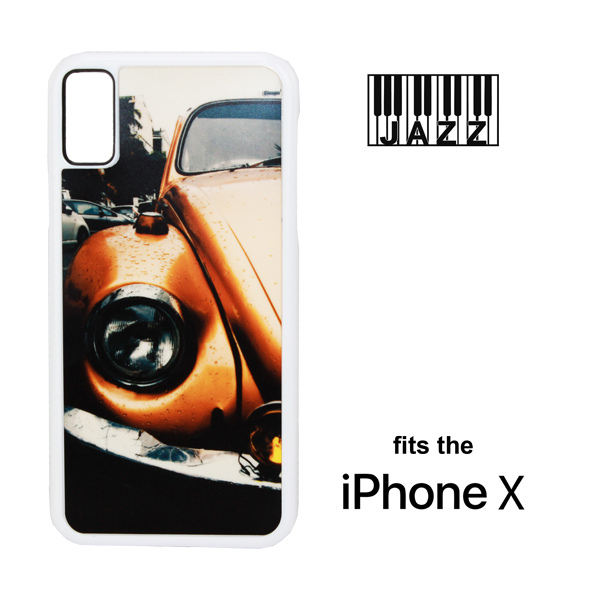 Malaga™ Phone Case fits iPhone X or XS – Faux suede leather notebook that holds the phone and has a closing cover with a magnetic clasp. There are slots for two credit cards and you image the face of the case. 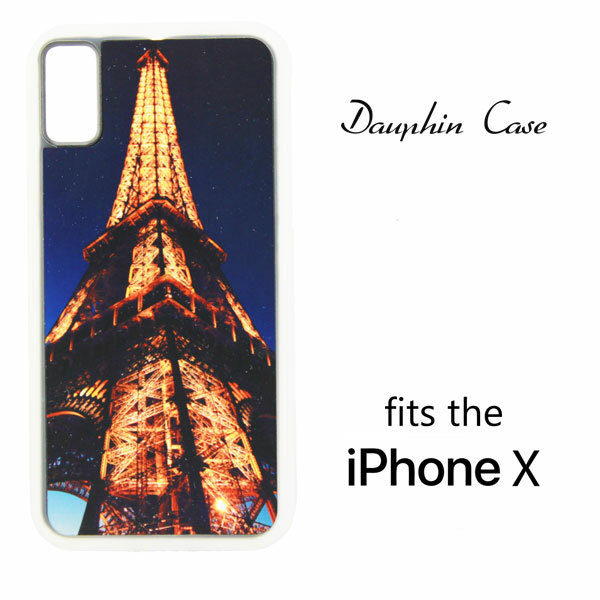 Dauphin™ Hard Rubber Case for the iPhone X or XS, fits (1) DyeFlex Plastic Sublimation Insert, (DFX0052W) sold separately. 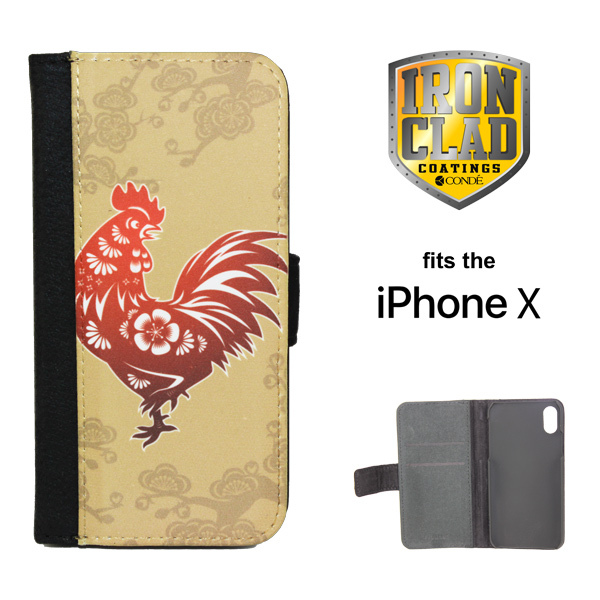 Sturdy rubber grippable case with beveled front edge to keep a fallen phone off the floor when dropped. 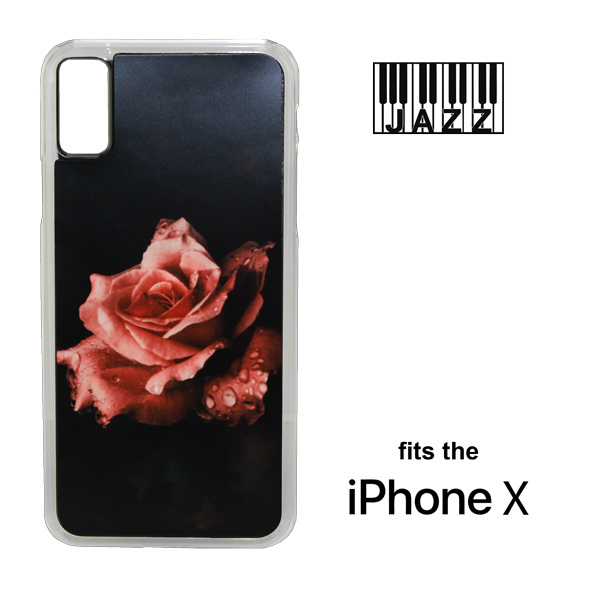 Black Dauphin™ Hard Rubber Case for the iPhone X or XS, fits (1) DyeFlex Plastic Sublimation Insert, (DFX0052W) sold separately. 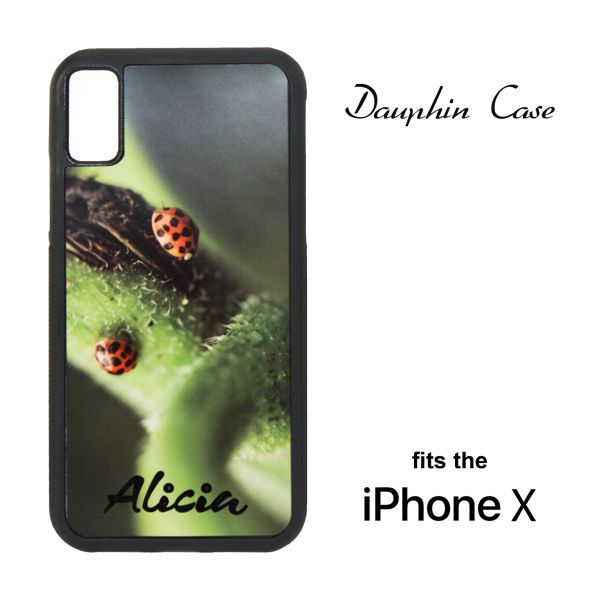 Sturdy rubber grippable case with beveled front edge to keep a fallen phone off the floor when dropped. 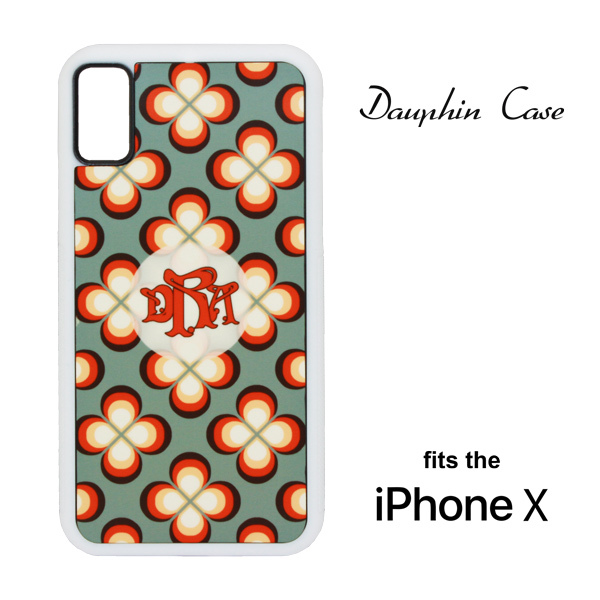 Clear Dauphin™ Hard Rubber Case for the iPhone X or XS, fits (1) DyeFlex Plastic Sublimation Insert, (DFX0052W) sold separately. 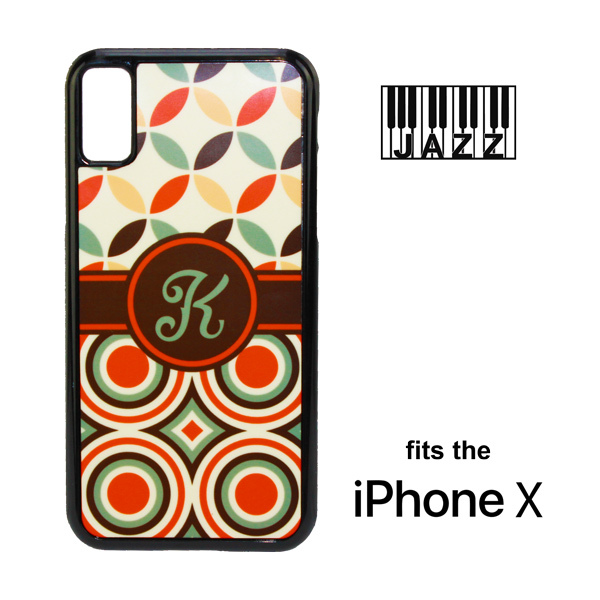 Sturdy rubber grippable case with beveled front edge to keep a fallen phone off the floor when dropped.